This article was last updated Aug 06, 2016, but some terms and conditions may have changed or are no longer available. For the most accurate and up to date information please consult the terms and conditions found on the issuer website. And you’re not limited to just those airlines. For example, once you transfer your points to United miles you can redeem for flights flown by its partners including Air Canada, Lufthansa, Swiss, Austrian, Avianca, TACA, Thai, Singapore, ANA, Asiana, and more. When you transfer to British Airways points you have access to American Airlines, Cathay Pacific, LAN, Japan Airlines, and more. Once you transfer to another airline program, the price you pay in points is set by the airline program, not Chase. So for example, if you are thinking about transferring to United MileagePlus®, use United.com to check prices in miles and get a sense of what your points will get you before making a transfer. 1. Have an account set up in the partner you want to transfer into. It’s free if you don’t already have one. But if you do have one with points, make sure you find the account number for that one so you’re adding to your existing points. The account can be in your name or your spouse’s name. 2. Log into your account at www.UltimateRewards.com. 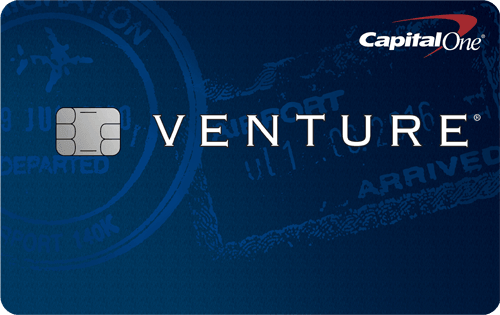 It’s the same username and password you use to manage your credit card bill with Chase. 5. If you already have an account with an airline, enter your existing information so you can add to points you already have. If you don’t yet, set up a new one and enter the information here. That’s it, your points will show up in your mileage account shortly, generally it’s an instant transfer. Once a transfer is executed you can’t reverse it — so make sure you’re sending it to the right account and double check the name and account number. Point transfers are generally in 1,000 point increments — consider doing a test transfer of 1,000 points before doing a bigger one to make sure you’ve entered the right account information. 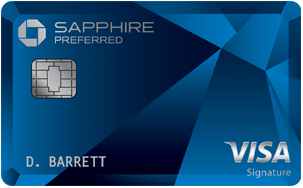 You can transfer points from your other Chase Ultimate Rewards® accounts (like a Chase Freedom® or Ink Business Cash℠ Credit Card account) into your Chase Sapphire Preferred® Card’s Ultimate Rewards® account. That lets you transfer even more miles over to airline and hotel partners. There is no fee for the transfer, and you can do it as many times as you’d like. Can you transfer to American AAdvantage®, Alaska MileagePlan, or Delta SkyMiles®? No, you can’t transfer Chase points to American, Delta, or Alaska miles. But there are transfer partners that give you access to American, Delta, and Alaska flights. American award flights are bookable via British Airways Avios, while Delta award flights are bookable via Virgin Atlantic Flying Club. Here’s a guide to booking American flights with Chase Ultimate Rewards® points. For Alaska Airlines flights you can transfer to British Airways Avios and book awards. Alternatively, you can buy American, Delta, or Alaska flights with your points via the Chase Ultimate Rewards® travel website. 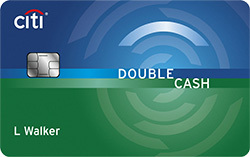 If you want a credit card that transfers points to Delta miles, consider cards that earn American Express Membership Rewards® points.